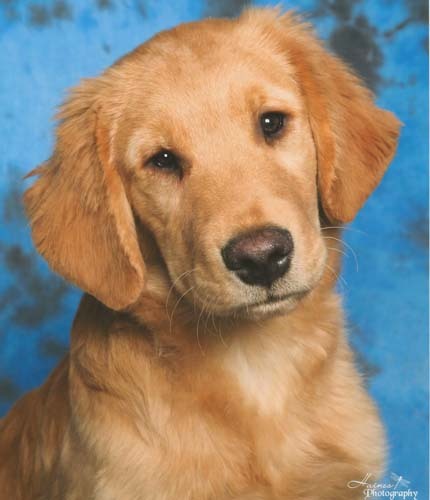 Tristan is a very outgoing boy who loves to work. 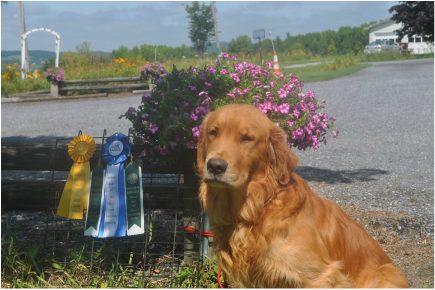 He finished his Beginner Novice and Rally Novice titles at 8 months. His Rally wins were all placings, finishing by taking first! 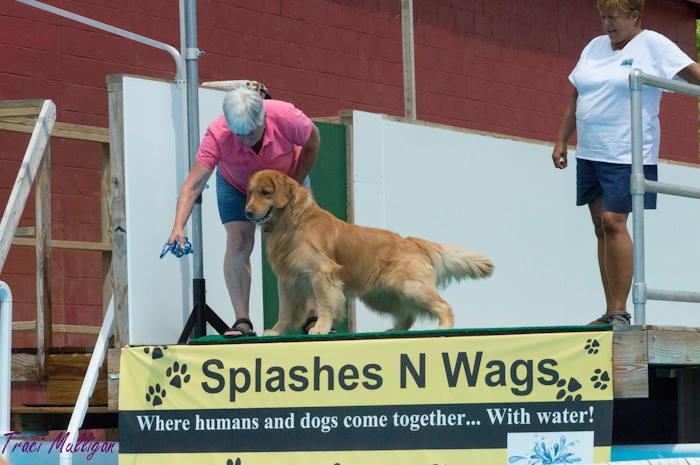 His first 2 BN legs were 3rd place, finishing behind Maria and Victoria who took first and second! 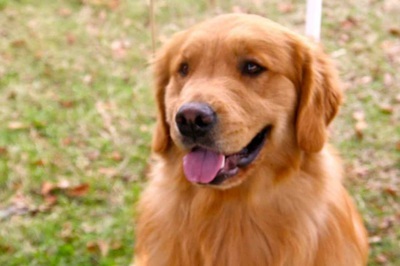 He got his CGC title in September, 2014. He finished his Rally Advanced title and his CD title 1 week before his first birthday. Tristan is currently working Open and starting some of the Utility exercises. Spring of 2014 saw him in the Breed ring where he did very well. 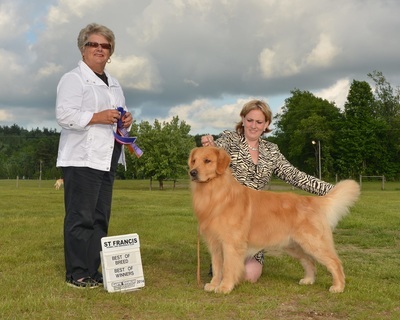 He finished his Canadian Championship taking Best of Breed over the specials at 2 different shows. 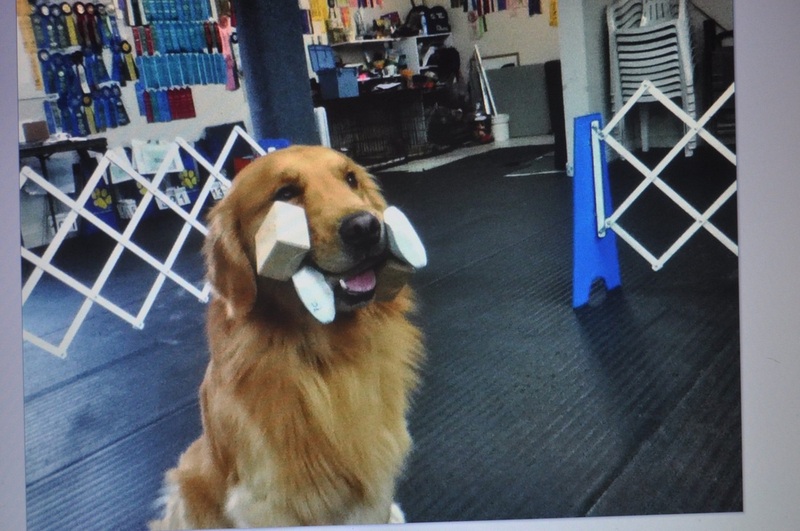 He enjoys Canine Freestyle and has done several demos. 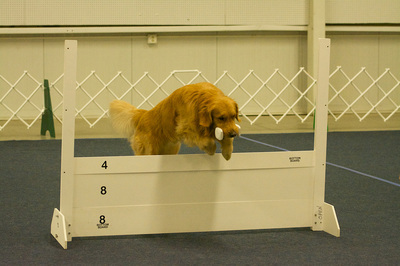 He is doing very well with agility. 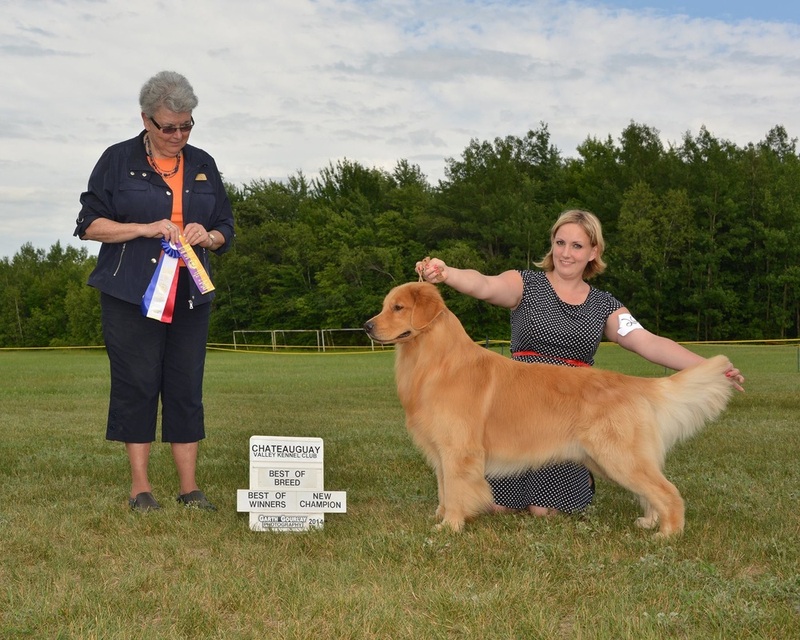 In his first CPE trial, he Q'd with first place in al of his classes except jackpot which had a very tough Gamble! In July, 2014 he earned his first 2 legs of AKC Jumpers with Weaves. in February, he finished his Jumpers With Weaves title with a first place! 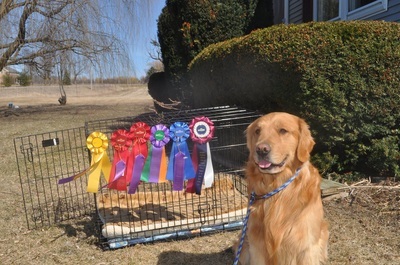 He finished his Novice Standard and is now competing In both Open Jumpers and Standard. Tristan Completed his WCRL ARCHX (next level of Rally champion) in April, 2017. He also finished RL1X and RL2X. and was High Combined Score! 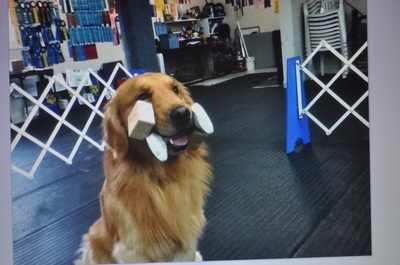 Crosby started his obedience career with Rally Novice.. He earned his first 2 legs at Tunbridge in July and finished in Ballston Spa in August with a 93. Then earned a bumper leg with a 99! 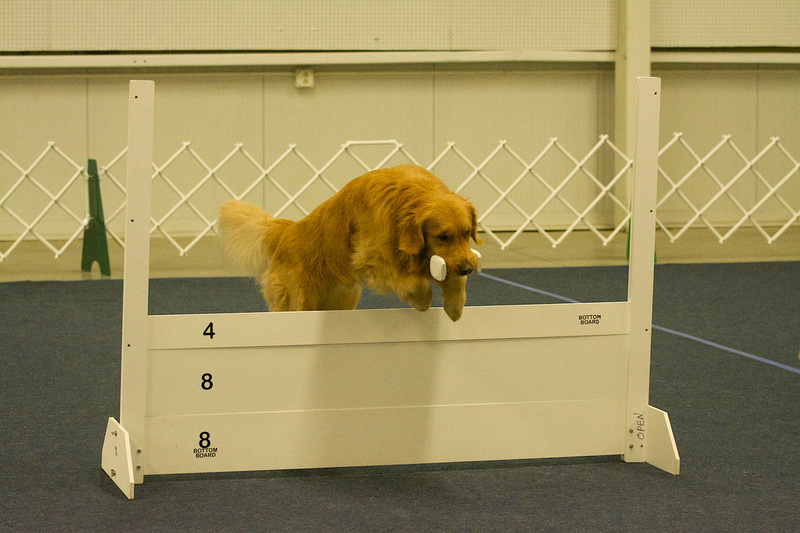 He competed and qualified to finish Advanced title at BOTC trial in November.